Online shopping is a recent development that is already eclipsing physical sales for certain goods and services. Only 10% of shoppers now do all their shopping in store. If you’re already online, you could make money back on many of your purchases by buying through cashback. Sites like Quidco offer cashback on everything from clothes and food, to technology and insurance. Regular savings accounts often make themselves attractive with big initial-offer interest rates. It’s important to review your accounts often to ensure that you are receiving the best interest rate possible. If you fly often, then joining an appropriate frequent flyer reward scheme could help you save big on holiday costs. Joining a program with an airline or airline association you use often will let you earn points you can use to buy free trips, upgrade other tickets or get a range of travel perks. At around £2.80 a pop, your fancy morning coffee could be eating well into your savings. Assuming you get one every other day when you’re in work, giving it up could save you hundreds of pounds across a year. Over ten years, you could save as much as £3,600. Solar panels offer a good return for an initial outlay. Not only do they reduce the amount you will spend on energy, they also allow you to sell energy you produce back to the national grid. This money is all income tax-free, too. The deal looks even better when you consider that energy prices are extremely likely to go up and up in the future, increasing your savings. 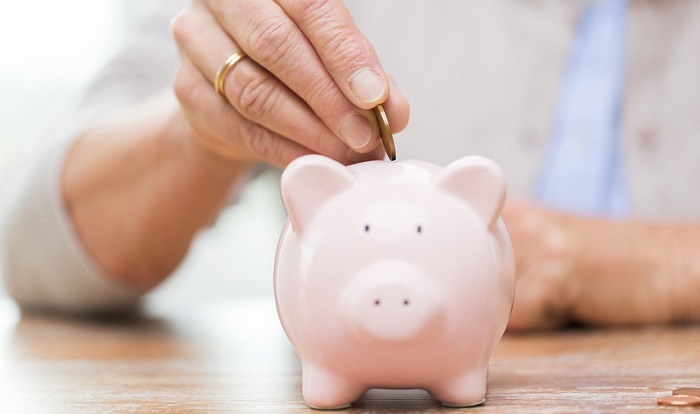 If you know that you want your savings to go straight to a pension scheme, a good vehicle for this is upping your workplace pension contributions. Some employers will match your contributions to a point, while others will only contribute the legal minimum. Either way, you will receive base rate tax relief from the Government on every pound you contribute, meaning you’ll be saving at 20% more than if you saved that money in a savings account. If you want to be sure you can retire the way you’ve always dreamed, speak to gpfm’s financial planners today on 01992 500261 enquiries@gpfm.co.uk. Our retirement planning services will help you find the best ways to save for retirement.